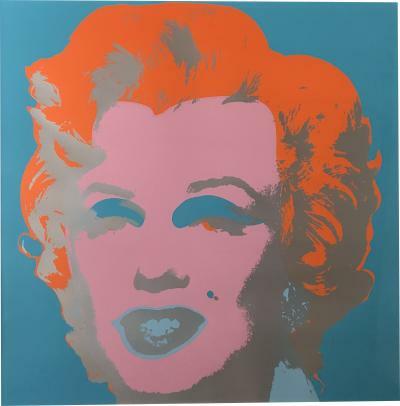 Andy Warhol was one of the most important artists of pop art, which became extremely popular in the second half of the twentieth century. 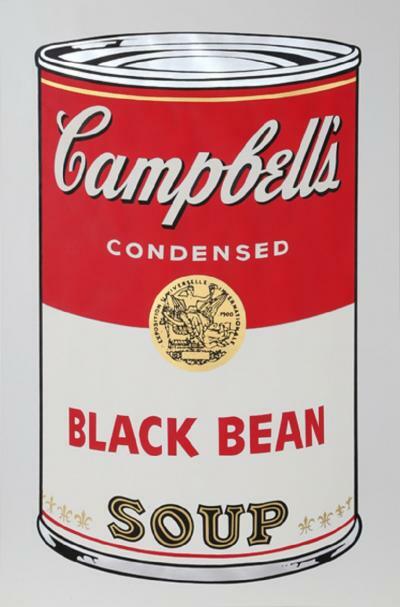 Though he is best remembered for his paintings of Campbell's soup cans, he also created hundreds of other works including commercial advertisements and films. Andy Warhol grew up in Pittsburgh, Pennsylvania with his two older brothers and his parents, both of whom had emigrated from Czechoslovakia. Even as a young boy, Warhol liked to draw, color, and cut and paste pictures. His mother, who was also artistic, would encourage him by giving him a chocolate bar every time he finished a page in his coloring book. Elementary school was traumatic for Warhol, especially once he contracted St. Vitus' dance (chorea, a disease that attacks the nervous system and makes someone shake uncontrollably). Warhol missed a lot of school during several month-long periods of bed-rest. Plus, large, pink blotches on Warhol's skin, also from St. Vitus' dance, didn't help his self-esteem or acceptance by other students. 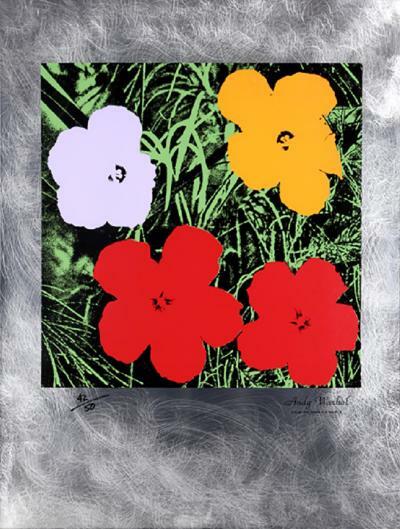 During high school, Warhol took art classes both at school and at the Carnegie Museum. 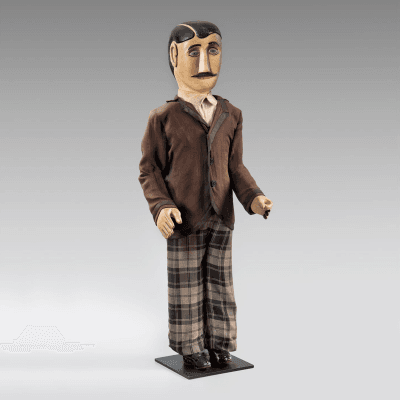 He was somewhat of an outcast because he was quiet, could always be found with a sketchbook in his hands, and had shockingly pale skin and white-blonde hair. 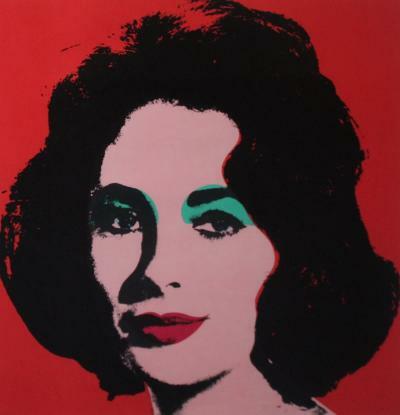 Warhol also loved to go to movies and started a collection of celebrity memorabilia, especially autographed photos. 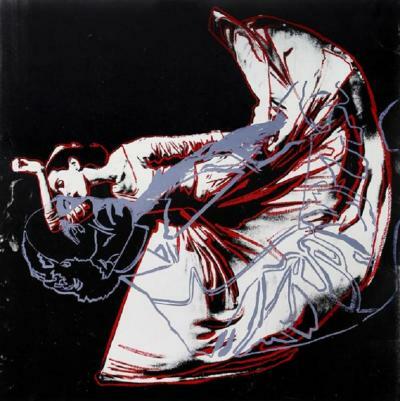 A number of these pictures appeared in Warhol's later artwork. 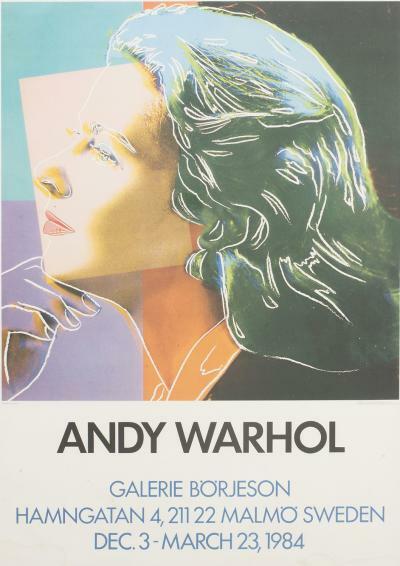 Warhol graduated from high school and then went to Carnegie Institute of Technology, where he graduated in 1949 with a major in pictorial design. It was during his college years that Warhol discovered the blotted-line technique. The technique required Warhol to tape two pieces of blank paper together and then draw in ink on one page. Before the ink dried, he would press the two pieces of paper together. The result was a picture with irregular lines that he would color in with watercolor. Right after college, Warhol moved to New York. He quickly earned a reputation in the 1950s for using the blotted-line technique in numerous commercial advertisements. 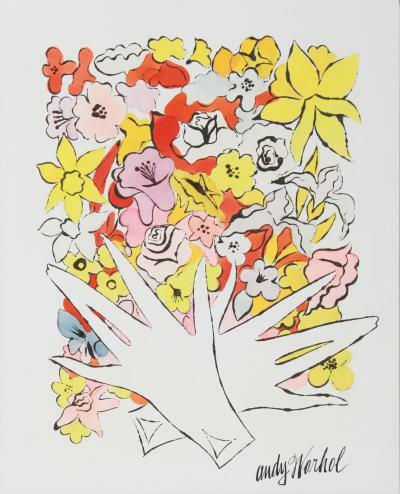 Some of Warhol's most famous ads were for shoes for I. Miller, but he also drew Christmas cards for Tiffany & Company, created book and album covers, as well as illustrated Amy Vanderbilt's Complete Book of Etiquette. 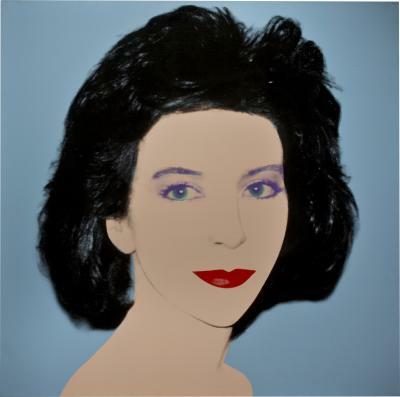 Around 1960, Warhol had decided to make a name for himself in pop art. Pop art was a new style of art that began in England in the mid-1950s and consisted of realistic renditions of popular, everyday items. Warhol turned away from the blotted-line technique and chose to use paint and canvas but at first he had some trouble deciding what to paint. 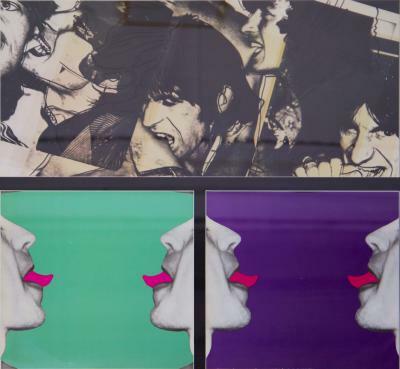 Warhol began with Coke bottles and comic strips but his work wasn't getting the attention he wanted. 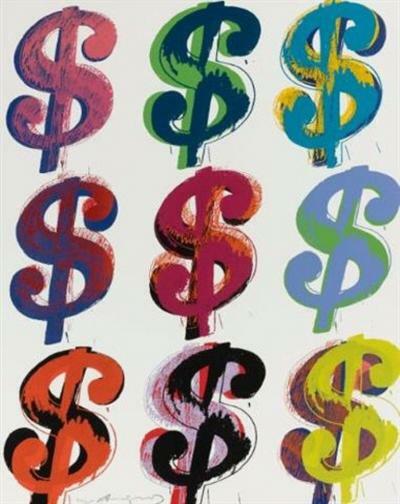 In December 1961, Warhol gave $50 to a friend of his who had told him she had a good idea. 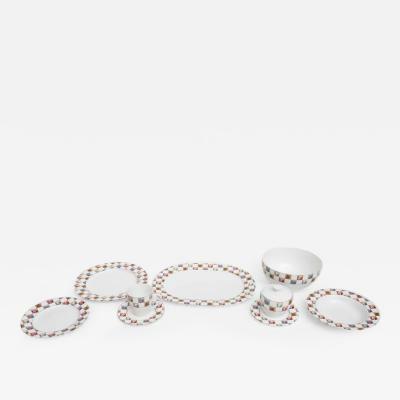 Her idea was for him to paint what he liked most in the world, perhaps something like money and a can of soup. Warhol painted both. 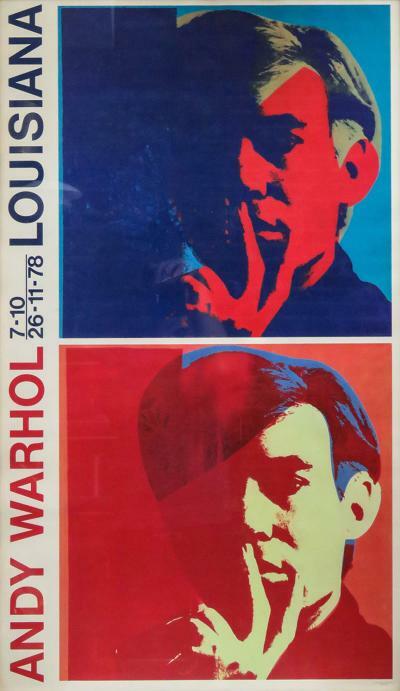 Warhol's first exhibition in an art gallery came in 1962 at the Ferus Gallery in Los Angeles. He displayed his canvases of Campbell's soup, one canvas for each of the 32 types of Campbell's soup. 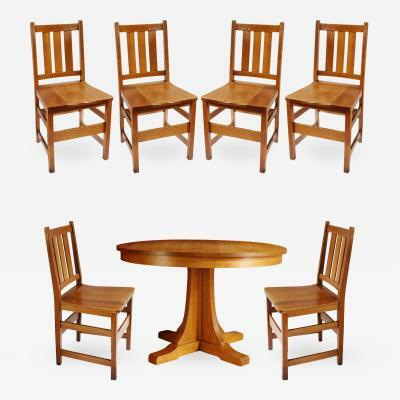 He sold all the paintings as a set for a $1000. Unfortunately, Warhol found that he couldn't make his paintings fast enough on canvas. Luckily in July 1962, he discovered the process of silk screening. This technique uses a specially prepared section of silk as a stencil, allowing one silk-screen to create similar patterns multiple times. He immediately began making paintings of celebrities, most notably a large collection of paintings of Marilyn Monroe. 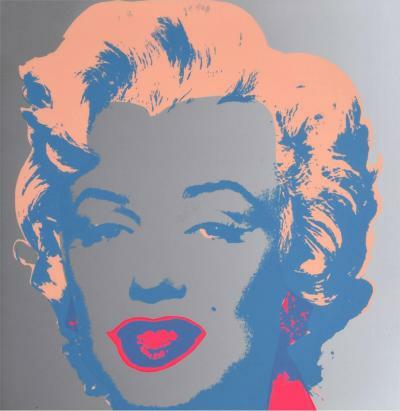 Warhol would use this style for the rest of his life. 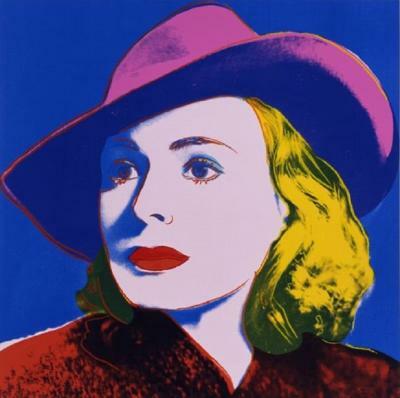 In the 1960s, Warhol continued to paint and he also made films. From 1963 to 1968, he made nearly 60 movies. One of his movies, Sleep, is a five-and-a-half hour film of a man sleeping. On July 3, 1968, disgruntled actress Valerie Solanas walked into Warhol's studio ("the Factory") and shot Warhol in the chest. Less than thirty minutes later, Warhol was pronounced clinically dead. 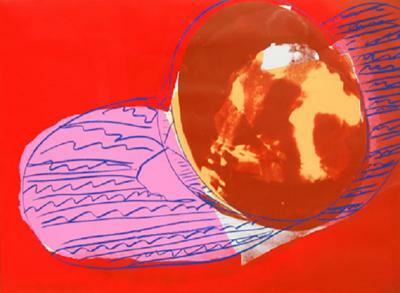 The doctor then cut Warhol's chest open and massaged his heart for a final effort to get it started again. It worked. Though his life was saved, it took a long time for his health to recover. 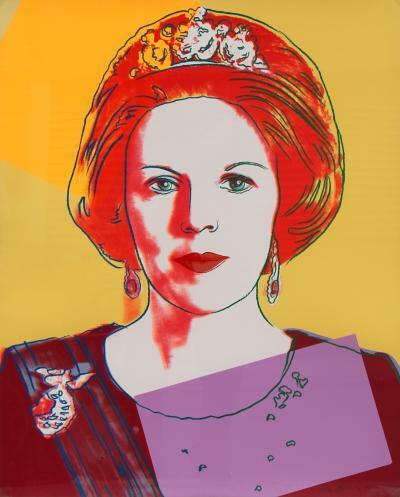 During the 1970s and 1980s, Warhol continued to paint. 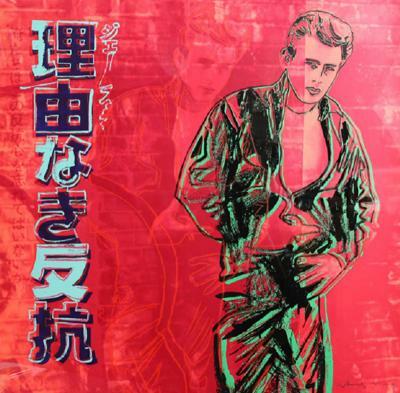 He also began publishing a magazine called Interview and several books about himself and pop art. He even dabbled in television. 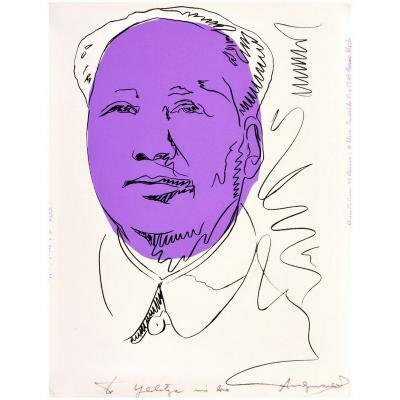 On February 21, 1987, Warhol underwent a routine gall bladder surgery. 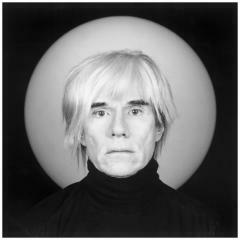 Though the surgery went well, for an unknown reason Warhol unexpectedly passed away the following morning. He was 58 years old.